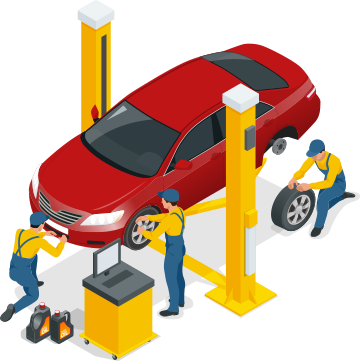 Get your MOT in Catford or Beckenham, Book online now. "WE KNOW THE TRUE VALUE OF CUSTOMER CARE"
"I highly recommend this garage the staff and low cost were excellent. Keep up the good work." "Really great customer service! Would definitely use again." "I was very happy with the service that I received and the prompt manner in which they were able to assist me. I would recommend them." "Always helpful & quick to fix issues with car." At Eden Park Motorist Centre, we look after our motorists. It's that simple. 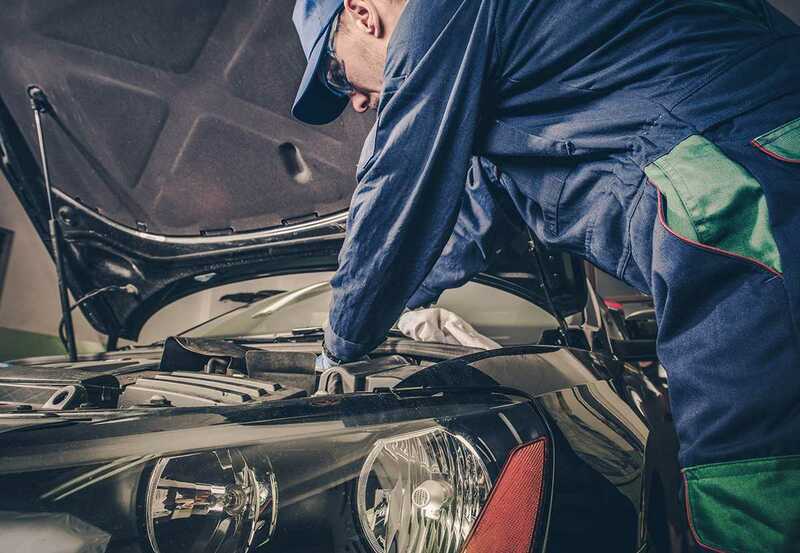 To do this, we offer state-of-the-art vehicle servicing facilities, quality parts, repairs and MOT testing, from our garages in Catford and Beckenham. Trusted by drivers since our inception in 1996, we are South East London's largest independent garage and have earned a respected name amongst the motoring industry. Our aim is to provide you with sound advice and a quality service at a competitive price. Book your Van or Car in for an MOT Test at your convenience using our state of the art online booking system. Select which location you'd like then proceed to the date and time selection screen, where you'll be able to specify the most convenient date and time for you to bring your vehicle in for its MOT Test. On confirmation, your booking will be entered directly into our MOT diary and you will receive an instant email confirmation with all the details of your MOT Test booking. Alternatively, give us a call at Catford on 020 8697 7927 or Beckenham on 020 8658 3738 and we'll fit you in.